Ainsworth Quality Deer Processing of Crosby, TX is a meat seller and a deer processing company. If you are a hunter or just a meat lover, you’ve come to the right place. We are Crosby’s premium meat market and processing center since 2005, and have been in business since 1969. We have more than 43 years of experience and the company is family owned and operated with 93 years of combined experience in the meat business. Our garlic smoked sausage has won 1st place in multiple contests! Order yours today. 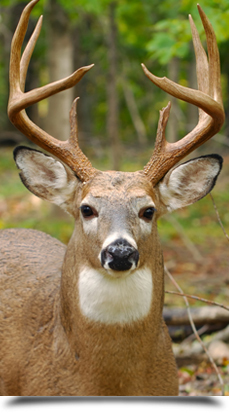 Please bring in your deer as soon as possible as we do not take anything older than 7 days, unless frozen.